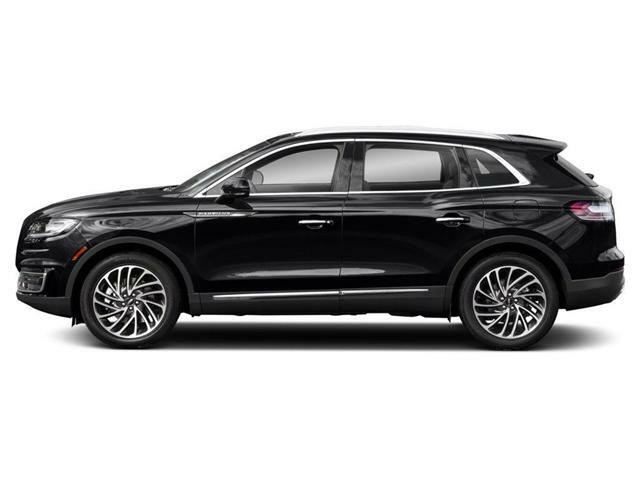 Technology Package, 360 Degree Camera, Park Assist System, 21 inch Aluminum Wheels, Driver Assistance Package! 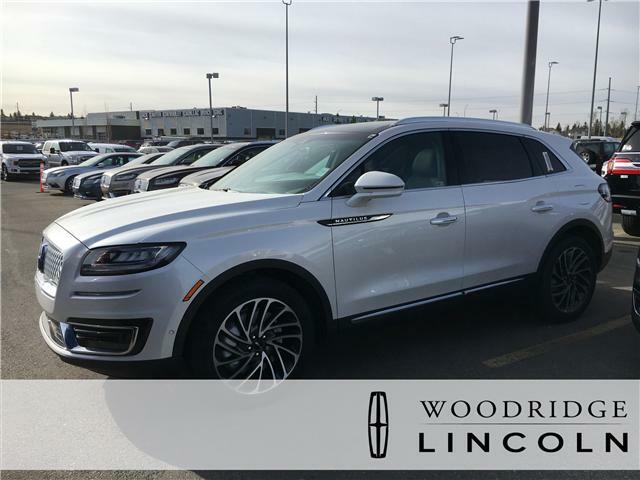 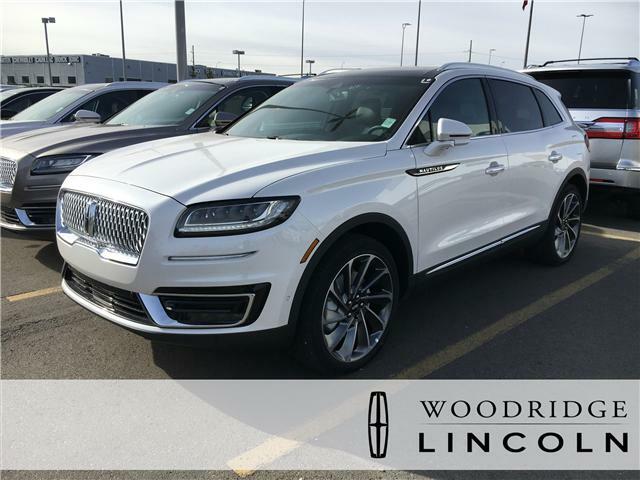 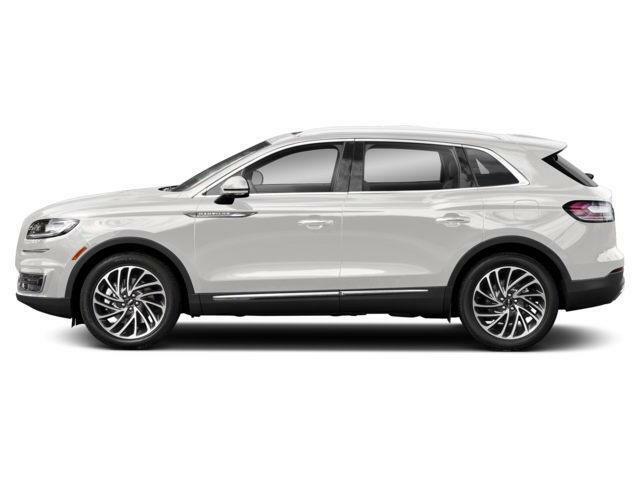 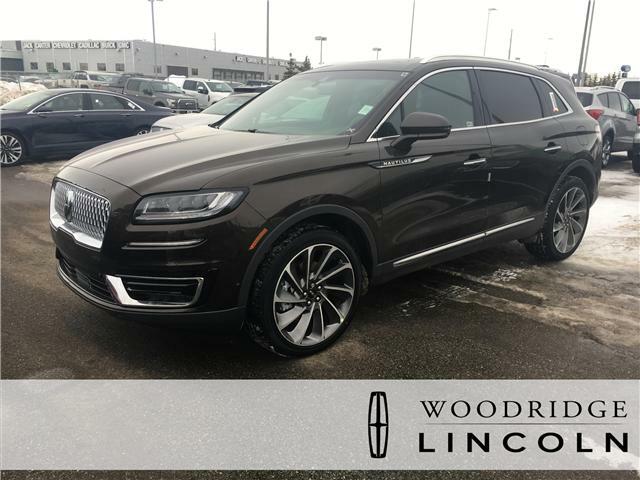 Whether you're drawn to its luxurious interior, handsome styling, or flexible versatility, the Lincoln Nautilus has a lot to offer in a luxury crossover. 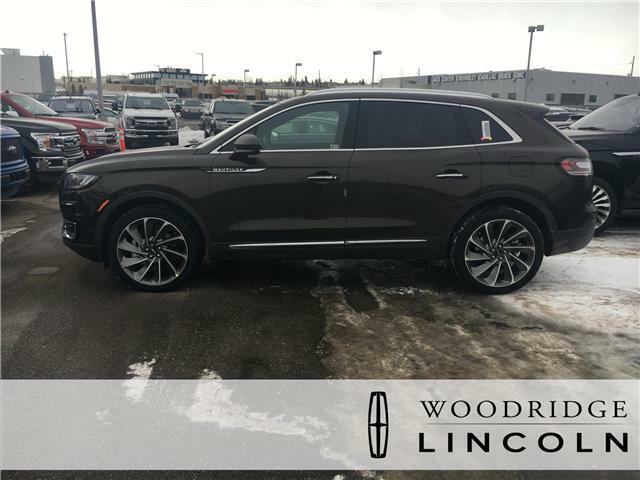 Technology Package, 360 Degree Camera, Park Assist System, Towing Package, 21 inch Aluminum Wheels! 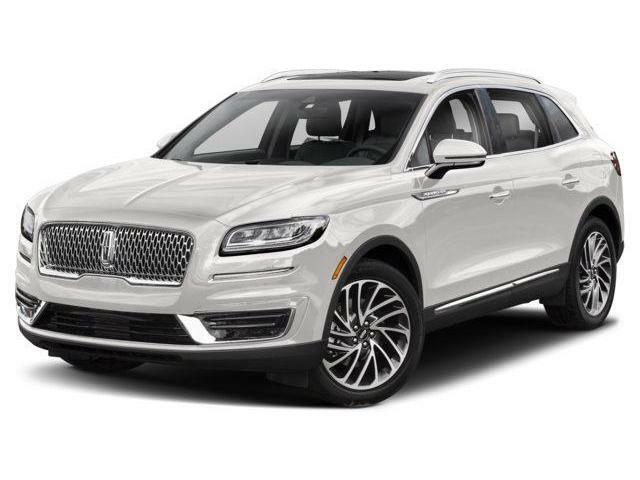 This Lincoln Nautilus pairs stylish sheetmetal with high levels of standard features to help set it apart from the crossover crowd, says Car and Driver. 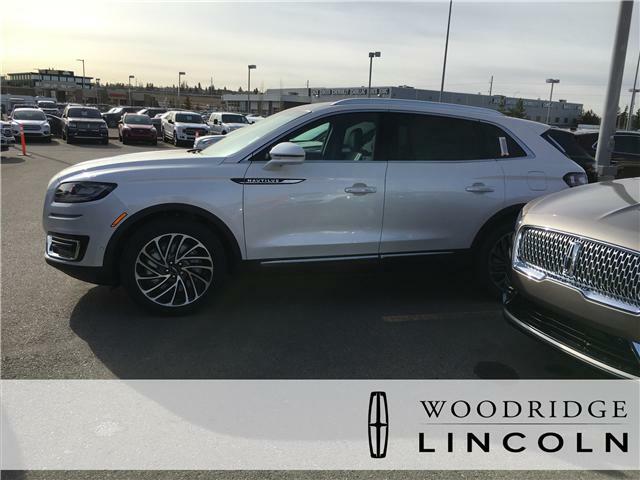 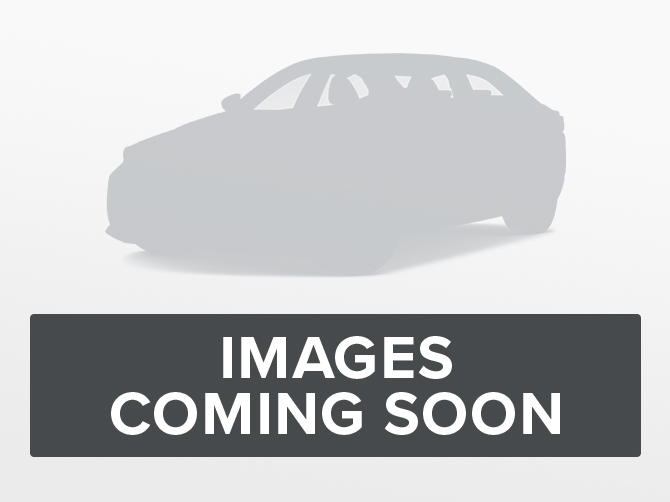 Technology Package, 360 Degree Camera, Park Assist System, Driver Assistance Package! 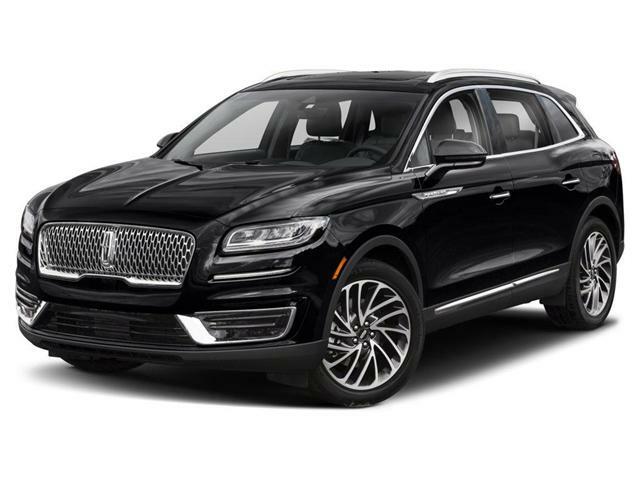 The Lincoln Nautilus stands out in a crowded field of luxury crossovers as a smart choice and an excellent value. 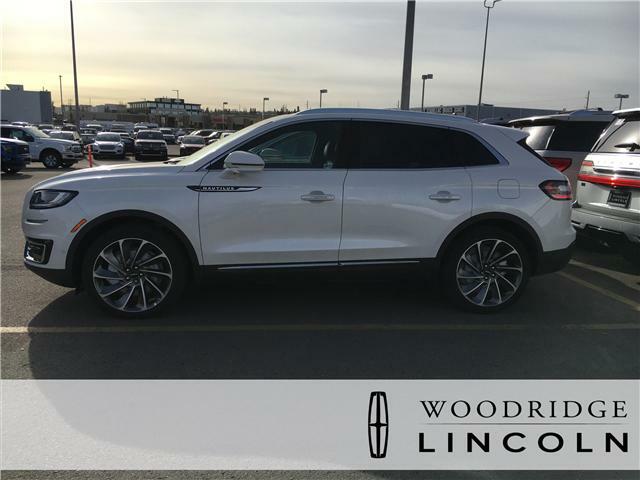 Technology Package, 360 Degree Camera, Park Assist System, Towing Package, Driver Assistance Package! This Lincoln Nautilus is a competent five-passenger luxury crossover with plenty of features, says Edmunds.